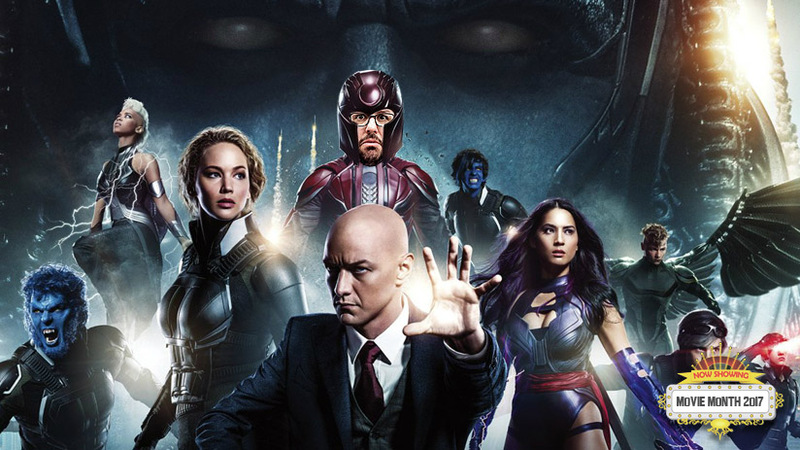 It's Day 7 of Movie Month and today I am 100% caught up with every X:Men movie because I watched 2016's X-Men: Apocalypse. Listen, check out the trailer, and subscribe to the podcast below. And keep track of Mike here or by using the hashtag #FNEmoviemonth on Twitter, Facebook or Instagram. 7 Down. 23 To Go.